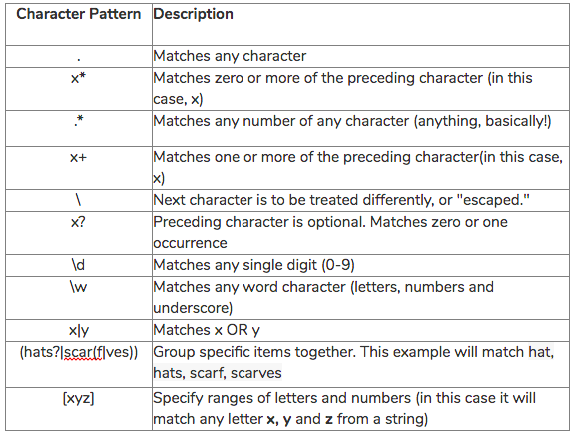 Regular Expressions allow people to search for certain strings of characters and pieces of information in a line of code. With Survicate you can use them to target specific sets of pages without applying a number of different rules.
. The Dot is used when you want any character to match. For example, if you have .a regex it will match all the bold letters from the following string (car, leaf, spear). * The Star symbol matches zero or more of preceding character (ex. a*r regex matches the following: car aaaaar lure). + The Plus is similar to a star, but matches one or more character. It means that in the following string regex a+r will match: car aaaaar lure. and regardless of coupon number (ex. coupon=132, coupon=9074217, coupon=4238) it will match. So the subdomain. will be optional. ( ) The Brackets are for grouping specific items together, as shown in the previous example where the whole string in brackets (subdomain\.) placed before the ? was optional. Will match either solutions.com/industry/security or solutions.com/industry/it. ❗️Remember to put the elements you want to match in brackets!